To make your website accessible you need to set up it on a dedicated server to connect to the internet. So your next step, is to find out a good hosting provider. It will be beneficial for a new website to use shared hosting. In shared hosting multiple sites are hosted on a single server, this will helps to reduce the cost. However, if you are not a beginner and you already have good traffic to your website then you should be careful while choosing the hosting services. 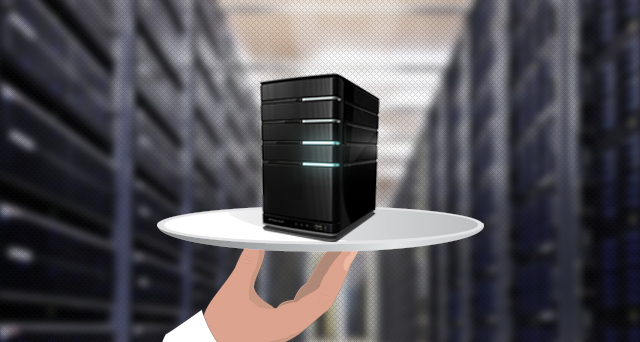 A dedicated server will suit you most. Even a beginner can upgrade their hosting when their site begins to expand. Dedicated server solution provides access to more resources, better performance, improved security and also more customization options. There are some factors you should take care while choosing a dedicated server. People usually don’t care about the physical location of the server. But actually the location of your server matters when it comes to loading times. Hosting providers may have servers located in different countries. While choosing the server location you can select it based on proximity to your core audience. These days because of the high internet speed the server location is not a critical factor but it’s still worth considering. Just like a computer, you need an operating system to interact with the server. For web hosting, Linux is the best option, rather than the Windows operating system. Linux OS offers more control over the entire system and it is also more secure. But usually, no one thinks about the server’s operating system. They will go with the provider’s option. When we come to dedicated servers, there are two main types of plans, managed and unmanaged. In managed hosting service you need not take care of the smooth functioning of your server. You will have your provider for that. But in unmanaged service, you will have the full control over the server. You have to configure things, tweak your server’s settings, or worry about security issues. If you want to take cost into consideration, managed solutions are more expensive but you will get smooth experience without having to learn how to take care of a server. Reach us to know more. Let’s talk about your future. Aspiration Hosting is one of the top web hosting companies. We are always happy to help you.